Junior Bobo Carpenter and sophomore Jake Oettinger were named to Hockey East’s Weekly list of top performers. Carpenter scored both BU goals in Saturday’s 2-2 tie with Providence while Oettinger stopped 45 of 49 shots in two games as BU picked up three league points. 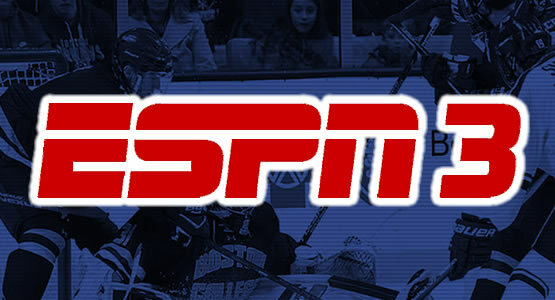 Hockey East has reached an agreement with ESPN again to live-stream 10 regular season games as well as the semifinals and title game of the Hockey East Tournament. BU will be featured in two of the regular season games: a Feb. 9 home game vs. UMass and a Feb. 16 game at Connecticut. 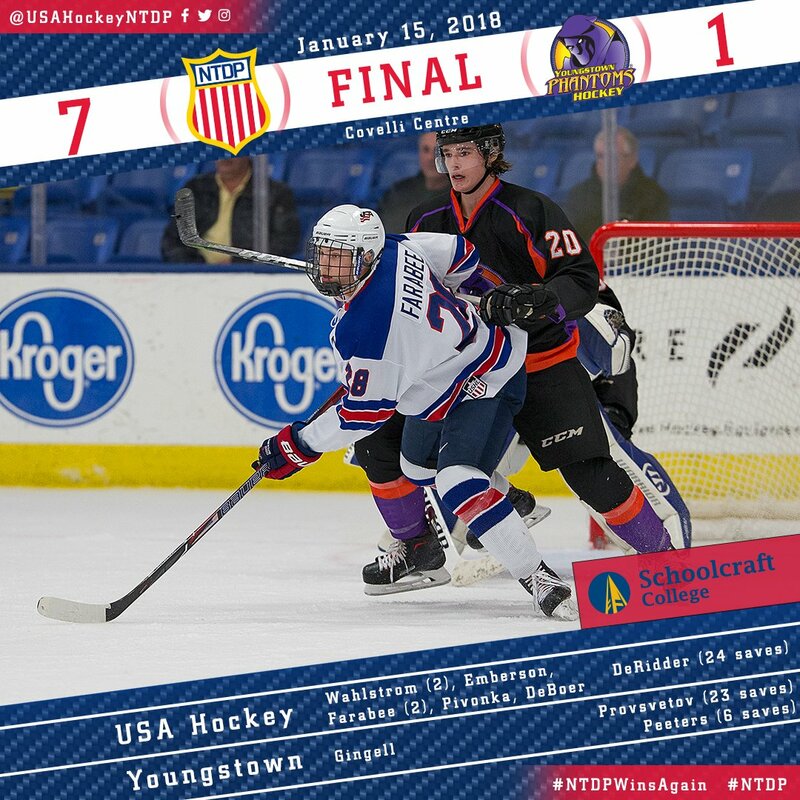 2018 recruit Joel Farabee scored twice in the second period and added an assist in the NTDP U18s’ 7-1 win against Youngstown in an MLK Day matinee. Jack DeBoer also had a goal, assisted by Tyler Weiss, while Jake Wise had the primary assist on Farabee’s second tally. Farabee now has 36 points in 32 games. 2019 recruit Trevor Zegras scored his eighth goal in the NTDP U17s 8-5 win against Muskegon. Alex Vlasic added an assist for the U17s. CORRECTION: Forward Luke Tuch, whose verbal we had reported as for 2021, is scheduled to arrive at BU in the fall of 2020. He joins a class that currently includes forwards Dylan Peterson, Josh Lawrence and Liam Connors, defensemen Vlasic, Cade Webber and Donovan Sebrango, and goalie Drew Commesso. Matt Nieto and Colin Wilson scored goals in Colorado's 3-1 win against the Ducks.